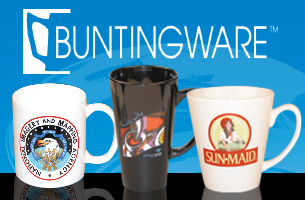 Excellence in glass and ceramic decorating locally for over 20 years! 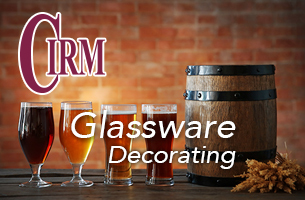 Cirm has the perfect glass to match each unique decorating request. 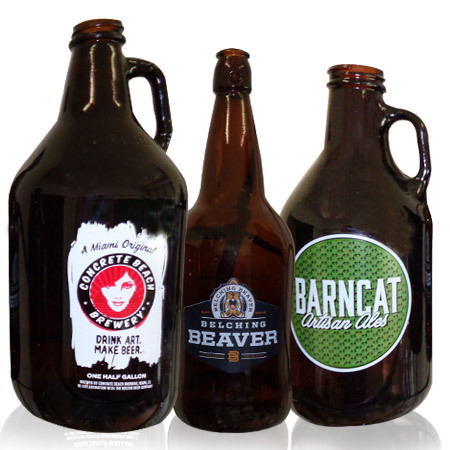 Enjoy a large inventory and a variety of customization options all in-house! 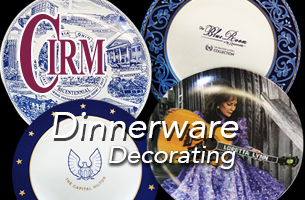 Cirm offers premier foodservice dinnerware decorating in-house with a variety of application options. Lead and lead-free color with in-glaze and on-glaze processes. The results will speak for themselves! Cirm is a premier custom decorating facility located in East Palestine, Ohio. 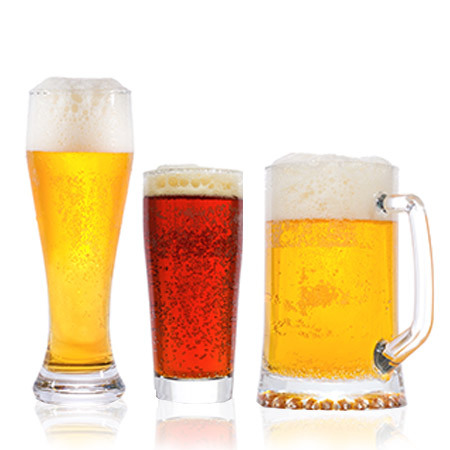 Cirm produces over 300,000 pieces every month in custom china and glassware, serving Hotels, Country Clubs, restaurants, retail shops, microbreweries and wineries. 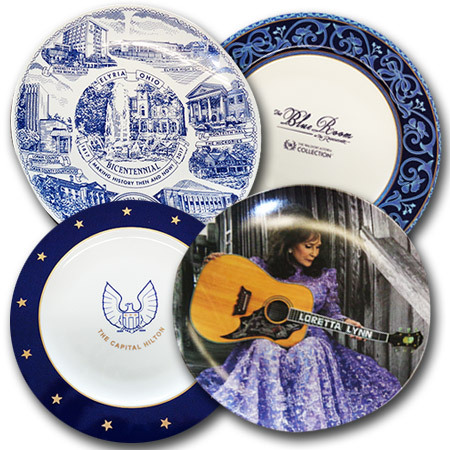 Our decorating capabilities such as screen-printing, decal design and hand-lining create your signature on every piece. © Copyright 2019 CIRM Decorating All rights reserved.